Bar Mitzvah is Hebrew for “son of commandment.” When a Jewish boy turns 13, he has all the rights and obligations of a Jewish adult, including the commandments of the Torah. From that date, he will wear tefillin perform the Mitzvot and take his place in the Jewish community. This milestone—called a bar mitzvah—is often celebrated with a ceremony in synagogue, tefillin wearing, and parties. Bat Mitzvah is Hebrew for “daughter of commandment.” When a Jewish girl turns 12, she has all the rights and obligations of a Jewish adult, including the commandments of the Torah. From that date, she he responsible to light the Shabbat candles, perform the Mitzvot and takes her place in the Jewish community. 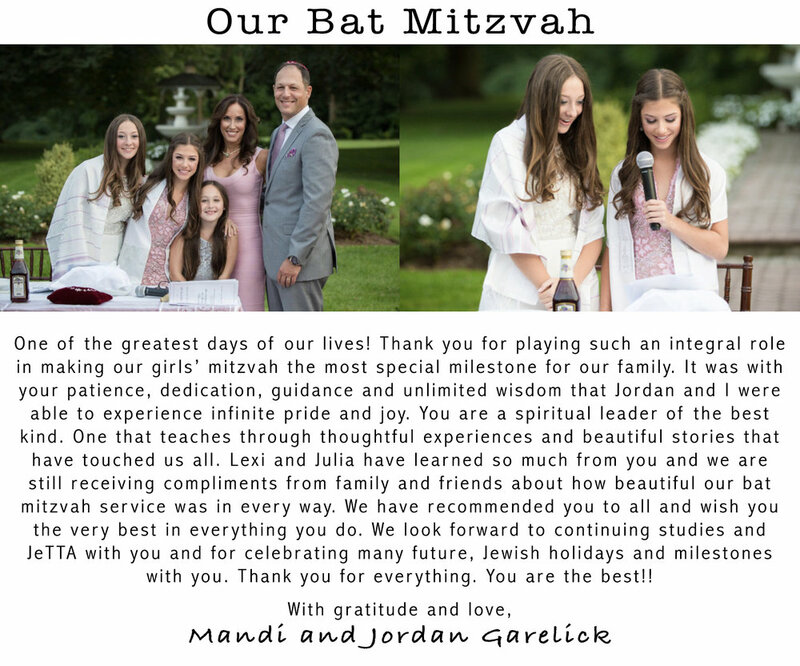 This milestone—called a bat mitzvah—is often celebrated with creative projects, meaningful gatherings and joyous parties. The Mitzvah that binds our minds with our hearts and deeds, and allows a daily reunification within ourselves and with G-d. 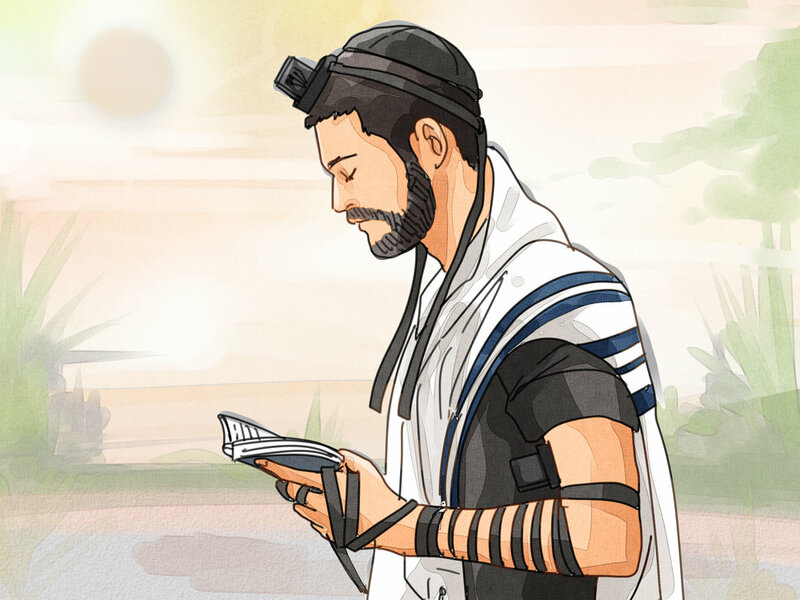 When you put on tefillin, you’ll be connecting to the Infinite, fulfilling G‑d’s will and reminding yourself to be a better person. But you’ll also be doing something that your great-great-grandfather did in exactly the same way. And when you do it, you’re increasing the chances that your great-great-grandchildren will want to do it too. Those straps don’t connect you just to G‑d; they connect you to your past, to your future, to your people. 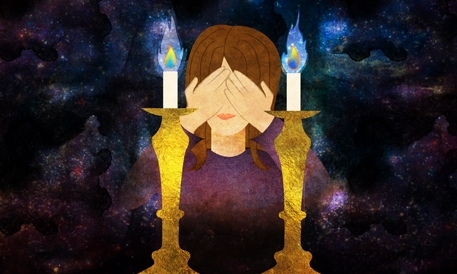 It is fitting that Women are the ones who bring the extra measure of Light and Holiness with the Mitzvah of Lighting Shabbat Candles. Our Sages say that the woman determines the spiritual quality in the home. By encouraging the study of Torah, performance of Mitzvot, and through her nurturing presence, the woman transforms her home into a place of holiness, peace and tranquility.